Lacey has taught group fitness classes for 17 years and has been acertified personal trainer for 11 years. She strongly feels that groupfitness, both small group and team training, is one of the best ways to work out. You won’t get bored with the monotony of a treadmill. 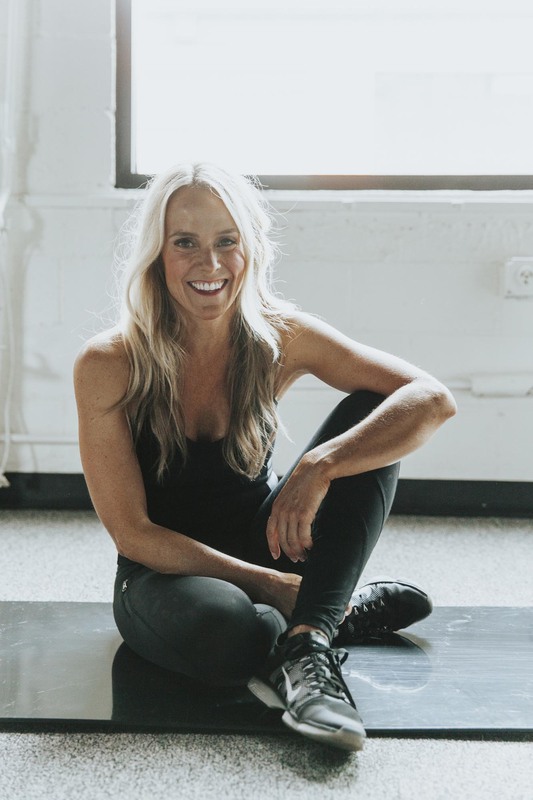 Lacey developed the Obsidian board and workout because it combines resistance, core, balance, cardio, flexibility and active recovery…what’s more, it is all out fun! The best thing about Obsidian is that you can work at a high intensity without the impact to your joints! “The music and variety of classes keeps the workouts fresh and challenging,” according to Lacey. Whether you are working out with us at the studio or in the comfort of your own home, you are guaranteed to burn mega calories giving you that “after burn” all day, gain strength and have fun! Our clients come away saying they were able to get in the best shape of their lives! You will also receive support and gain confidence from the energy of others in the class. The camaraderie that develops among such a diverse group of individuals, ranging through all levels of fitness, both here at Obsidian Fitness, and at home is inspiring. At Obsidian Fitness we want our clients to succeed in reaching their fitness goals, and we are there to help them every step of the way. We know our clients by name and are invested in their health. Our goal is to motivate, educate, and inspire our clients. Come see why our clients love us. YOU will love us too! Come Say Hi, and have fun! 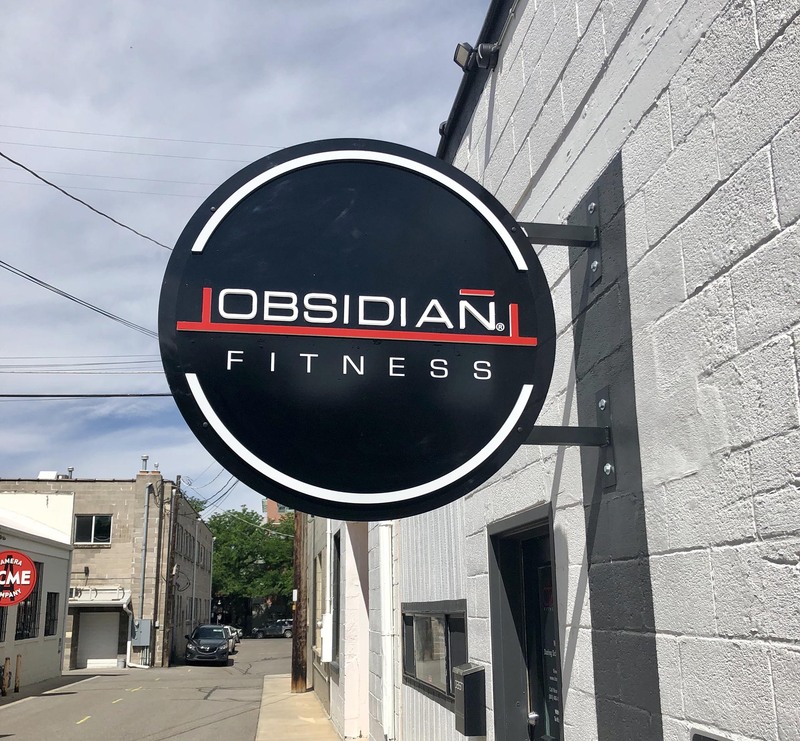 “I love being a member of Obsidian Fitness, and count many of the members and instructors that I have met here among my dearest friends — outside and inside the gym. Working out, which used to be a chore, is often now my favorite part of the day. Thank you Obsidian!